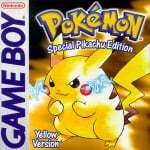 February 27th is a big day for Pokémon, marking the series' 20th anniversary since its début games in 1996. However, information contained within those games mentions another special day too - February 6th is Mewtwo's birthday! 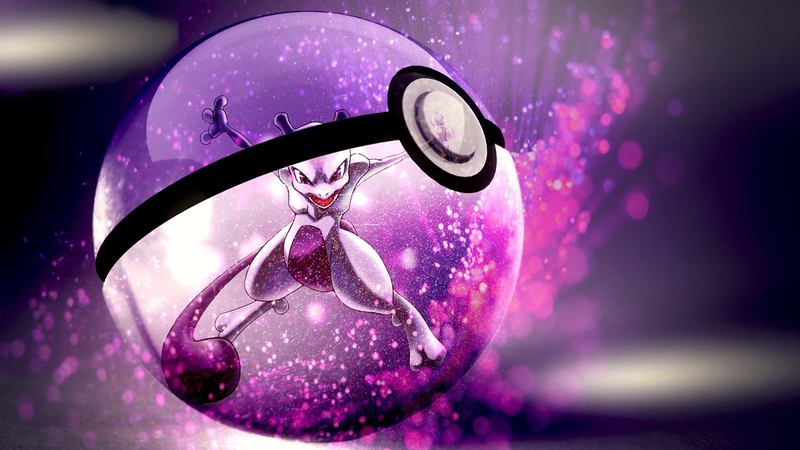 Although we've had lots of legendary and mythical Pokémon since the '90s, it can be argued that none of them did quite capture our imaginations like Mewtwo. Even to this day, it's regarded as one of the most mysterious and powerful Pokémon in the franchise's history - there's no wonder it's starred in three of the series' movies! For a bit of fun and a homage to the psychic cat (it's not actually a cat), be sure to also check out this writer's short video dedicated to this famous 'mon over on Instagram. 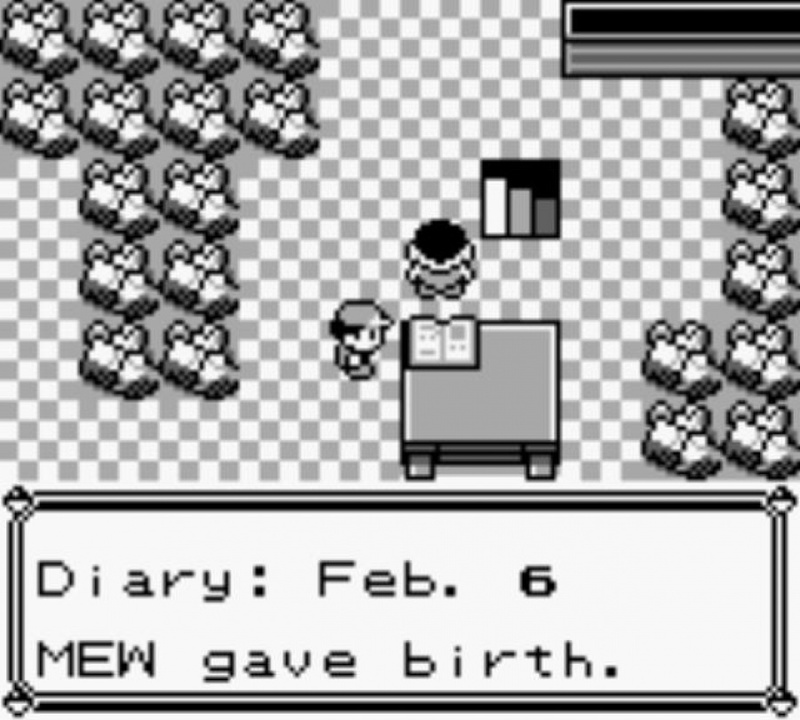 Oh yeah my mom and Mewtwo share the same birthday.......Wait does that mean? 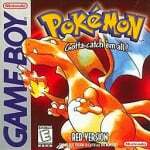 20 years later, still the best legendary Pokemon. And yet trainers can't breed legendaries. At least Pokémon HeartGold and SoulSilver bothered to give us an explanation, at least with Dialga/Palkia/Giratina - in order to have one of their eggs, Arceus literally has to rewrite the universe. Which also gives an explanation to how many real world trainers can have the same "one for each game" Pokémon at the same time. 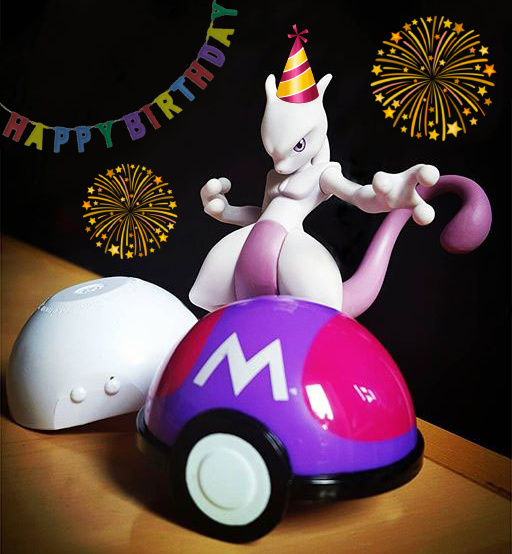 Happy Birthday Mewtwo! My favorite legendary Pokemon! Happy Birthday to the coolest legendary evar! Hey its my birthday too! "Mewtwo Returns" wasn't really a movie. It was an extra-long special episode that was released directly to VHS when brought over to the West. Also, "The Mastermind of Mirage Pokémon" was a special episode in both regions that is notable for having the worst quality official English dub voice acting of any Pokémon animation. Now the Genesect movie certainly counts but threw the animé continuity into a blender. It's clearly a different Mewtwo, but most of the scientists (and their data) from the first Mewtwo project had been wiped out, while Giovanni and most of Team Rocket had been made to forget about Mewtwo's existence. Even if there were enough surviving resources to repeat the project, why would anyone be so stupid to do so after the way the first one turned out? (Indeed, after the second Mewtwo also went rogue, the scientists who died in that attack should've won a collective Darwin Award.) Furthermore, why did Ash act like he had never met a Mewtwo before? While they do treat the movies as mostly their own things, they are still developed as part of the series canon (unlike most animé movies based on manga), and Ash did once make a reference to the Lugia he met in the second movie in an episode of the animé proper. Wow, I completely forgot about those journals. XD What I find interesting is that it references Guyana, an actual real-world place. Most of the regions are based on real-world places, but have their own names. This begs the question: Is the Pokemon world a parallel of our reality, or are the regions laid out completely differently? Or am I putting way too much thought into this? Mewtwo is cool because he actually has depth as a character with a pretty sad backstory. That's why he's so damn awesome! @Interneto They could of extracted Mew's DNA, alter it, place it as a zygote into the same Mew, and it has an asexual birth. It's Ronald Reagan and Rick Astley's birthday too. Also, I called my best friend and asked him guess whose birthday it is. He said "If you say Mewtwo, I will rip your head off and drink your spinal fluids,"
@BurningSonic You're mewthree!? I thought you were an urban legend. @ScottVandagriff You're @BurningSonic 's Mom!? @Fee That also means my grandma is Mew!?!?!?! Now if he didn't die quickly in SM4SH! @BurningSonic Seems you inherited Transform. Just hugged my Mewtwo amiibo. Happy birthday, ol' pal! @BulbasaurusRex I thought the same thing about Ash treating Mewtwo like a complete stranger in the Genesect movie. However, if you watch the newer episodes, you'll find that Ash is a complete newbie to everything (bewildered as to why electric attacks don't affect grass-type Pokémon and so forth). Therefore, it's arguable that the reason for Ash's ignorance is due to them trying to target a newer and younger audience. They want to have them "learn" together with Ash throughout his journeys, much like we did when we were younger. I was confused and slightly annoyed at first too, but then it all made sense - you can't expect them to catch up on 1000+ episodes! @SM4SHshorts I'm also bewildered as to why electric attacks don't affect grass types. They're supposed to. Not very well, but they should do damage. @amiiboacid I know all that but did you read what the user said? The user was complaining about the legendaries being unable to breed in the games and therefore it was wrong that Mew could give birth to anything. I explained to him that this was not the normal Ditto scenario we know since it was CLONED and it had to be another scientific way. @mjc0961 Haha - I should say "they're not very effective"! Happy emerging from a test tube and killing everyone day, Mewtwo! Your all wrong. His first appearance was in Mother. @Interneto The game never mentioned any cloning manipulation. We are only said (through those lab notes) that Mewtwo is the offspring of Mew. After checking, the DNA work is only mentionned in the anime adaptation and the Special manga. Pokémon canon has never been consistent to begin with, anyway. @Interneto True, I forgot how inconsistent the game was. One might think the pokedex writers and notes writers weren't communicating.